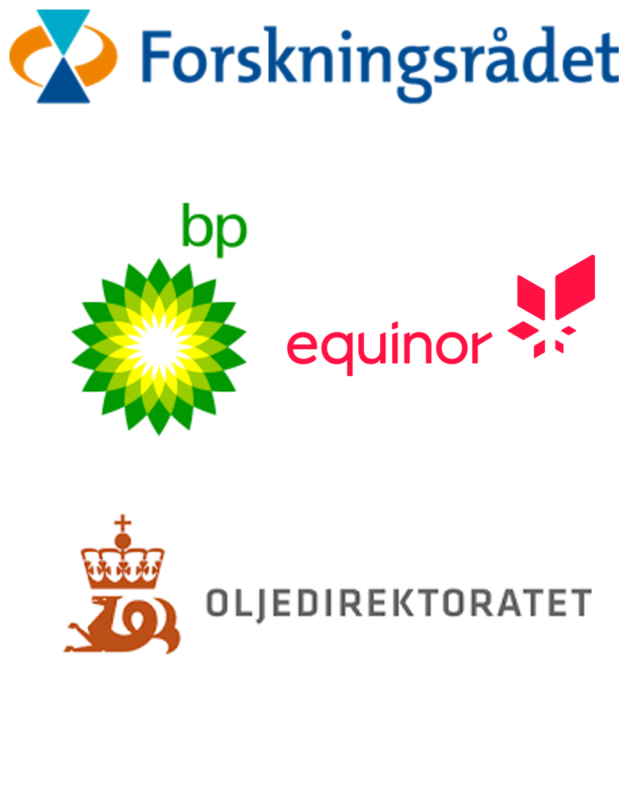 The National IOR Centre of Norway is arranging their fourth conference on Improved Oil Recovery. 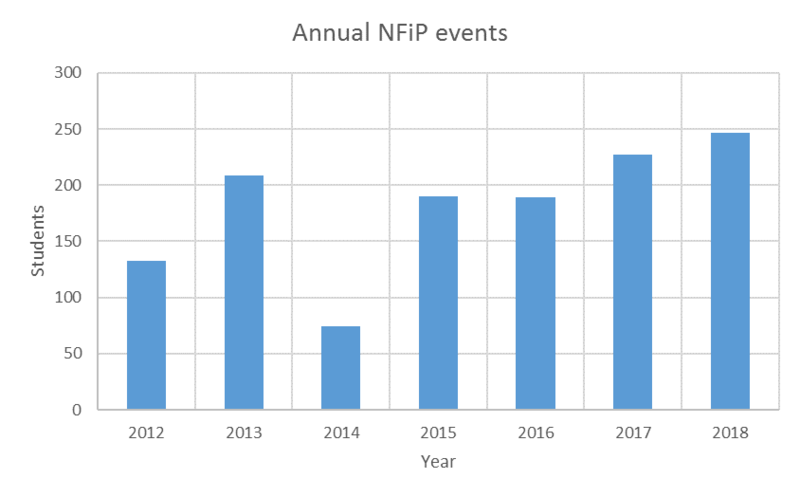 NFiP supports and is co-organizer for the conference that will be held from 23-25 April 2018 in Stavanger, Norway. Oddbjørn M. Nødland and Mona Wetrhus Minde were awarded with The Skjæveland Award at IOR NORWAY 2017. To the right Centre Director Merete Vadla Madland at The National IOR Centre of Norway. NFiP supports PhD-candidates and a limited number of Master-students and at norwegian universities and colleges for participation at IOR NORWAY 2018. Support can also be given to students at NFiP’s international collaborating universities, but Norwegian universities will be prioritized. Support may be given on a «first come first served»-basis. Priority will be given to those presenting a poster. Qualified applicants must submit a travel reimbursement form to the National IOR centre, University of Stavanger, after the conference has ended to be eligible for financial support. Detailed information about the procedure will be published online.